Time to Talk Day 2019 is fast approaching and is all about challenging social stereotypes to start a conversation about mental health – a problem that affects 1 in 4 of us throughout our lifetime! From Anxiety and Eating Problems, to PTSD and Postnatal Depression, everyone deserves to feel comfortable talking to someone, and just knowing that someone is there to talk to can make a world of difference. Mental health problems are one of the leading causes of disability around the world, with 1 in 6 people suffering from mental health issues on a regular basis. The more we talk about mental health, the more the stereotypes surrounding mental health will break down, and the easier it is to encourage people who are suffering to talk about it and get the support that they need. So how can you help? Time to Talk Day 2019 is on the 7th February this year and encourages everyone to have a conversation about mental health. There is a common misconception that you need to be an expert on mental health to be able to help – this simply isn’t true! Even if you haven’t experienced any mental health issues, there are loads of super helpful resources out there – just check out this list from the mental health charity Mind.org to get you started. If you’re wondering how to kick off a conversation on Time to Talk Day, why not consider inviting everyone round for a soak in the Hot Tub? 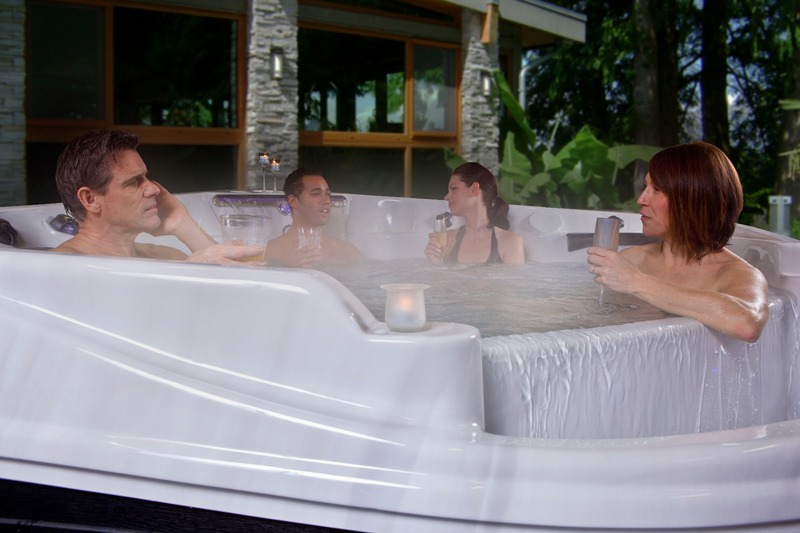 There is no better feeling than bubbling away in a soothing, warming hot tub surrounded by your friends or family, with no distractions – providing the perfect opportunity to start a conversation about mental health. It doesn’t even have to be an in-depth discussion on society’s stigma towards people with mental health (but hey, if that’s what you enjoy then go ahead and put the world to rights! ), just checking in on everyone and making sure they’re all okay is a great way to start talking. 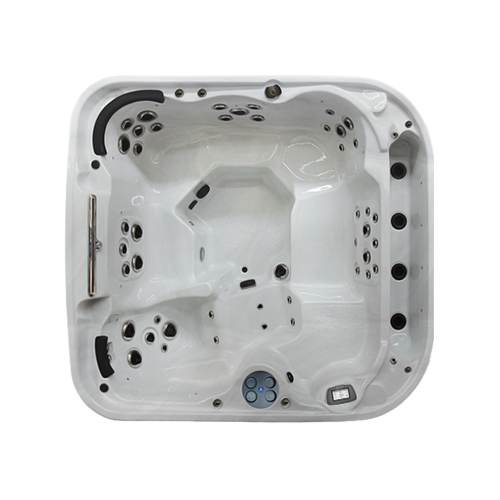 If relaxing and catching up with friends and family in a bubbly hot tub sounds like the perfect way to spend Time to Talk Day, why not take a look at our Countess 30 Hot Tub from Regency Spas? 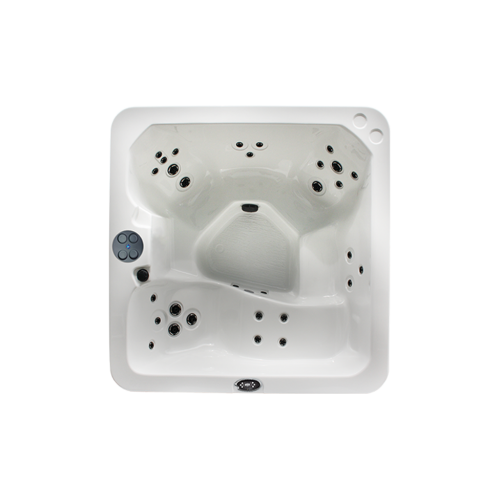 This round spa is nicely compact to fit most gardens, while being spacious enough to seat 6 people on its bench seating – perfect for gathering friends and family together for a good chat and a hydrotherapy massage. 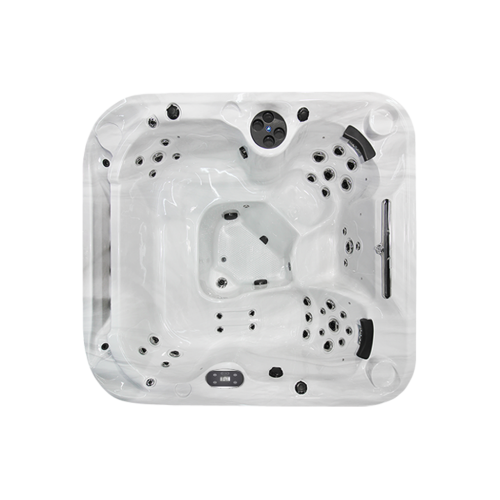 The Countess starts from £5,495 with minimal maintenance and low running costs; and with a fully stocked UK warehouse, the Countess is available for immediate Nationwide delivery. 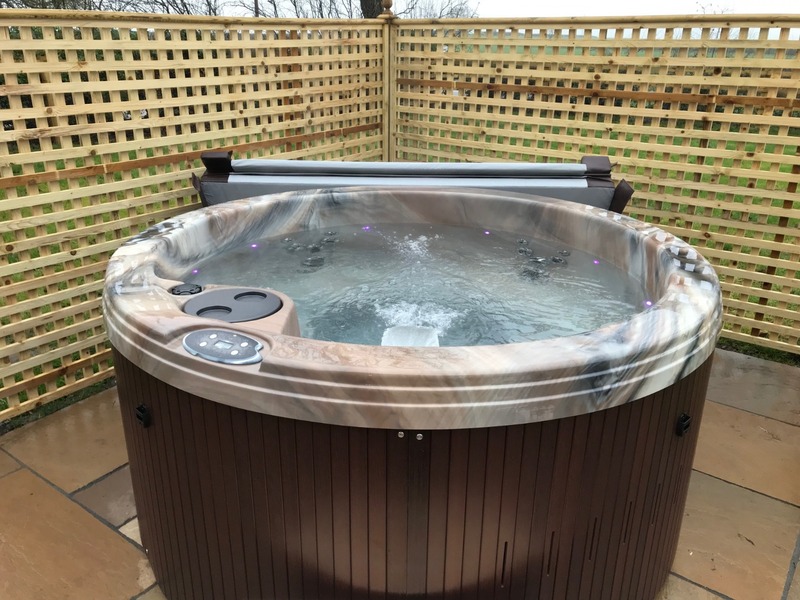 The convenient plug and play feature means that the Countess only needs a 13 amp power supply, saving you the hassle of installing additional electrics – so you can be talking about mental health in a new Hot Tub ready for Time to Talk Day 2019. If you want more information and advice on Time to Talk Day, head over to the Time to Change website to get tips on starting a conversation and how to get involved in breaking down the stigma around mental health. 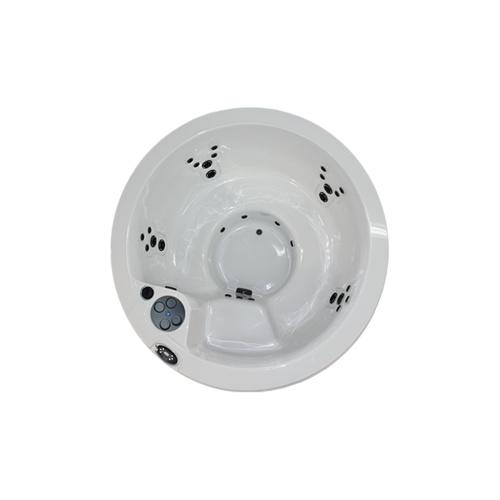 To find out more about the Countess Hot Tub or any other Hot Tub from Award Leisure, Download a Free Buyers Guide or get in touch with us today!